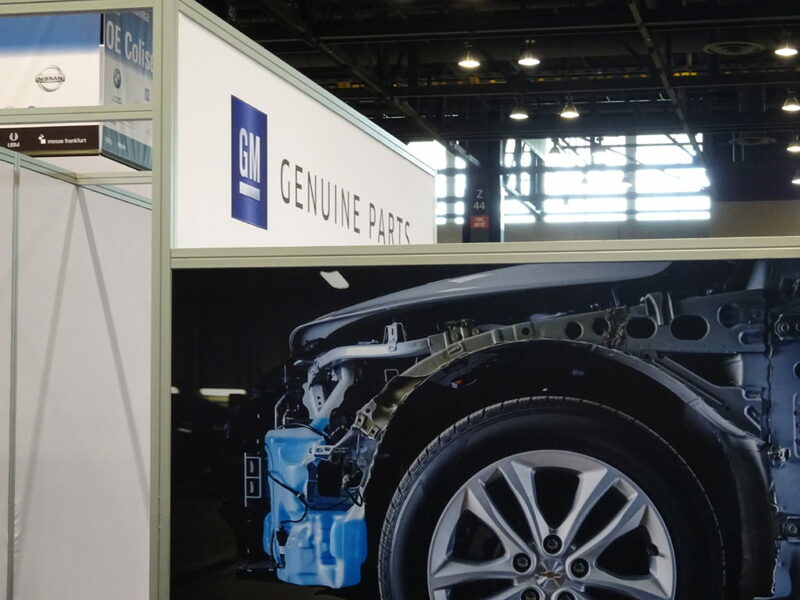 Though General Motors described OnStar referring certified auto body shops to customers following a crash, the OEM said it will respect a customer’s choice of an out-of-network shop after launching its own collision repair network. “We will never tell a customer that he has to go to one of these shops,” GM customer care and aftersales collision manager John Eck said in an interview Monday. “We are trying to educate our customers as to what has just happened and how can General Motors … help them if they should want help,” he also said. Such education through an app or OnStar would be handled no differently than an insurer, with GM offering suggestions “‘if you don’t have a shop in mind,'” Eck said. Should the customer declare they’d rather have the car towed to an uncertified shop, “that’s the customer’s choice,” Eck said. Eck said his group had been working closely with OnStar over the past year, including on examining the customer experience when involved in a crash. The OEM sought to help Buick, Cadillac, Chevrolet or GMC owners after a crash, according to Eck. This could include information they need about a collision repair, help with the claims process, and details on “who they might consider” based on what the OEM knew about the vehicle damage and its certified shops, according to Eck. Asked if the feature would be available to users who weren’t paying for an OnStar subscription, Eck said the OEM hadn’t determined what level of user would received certified shop referrals. 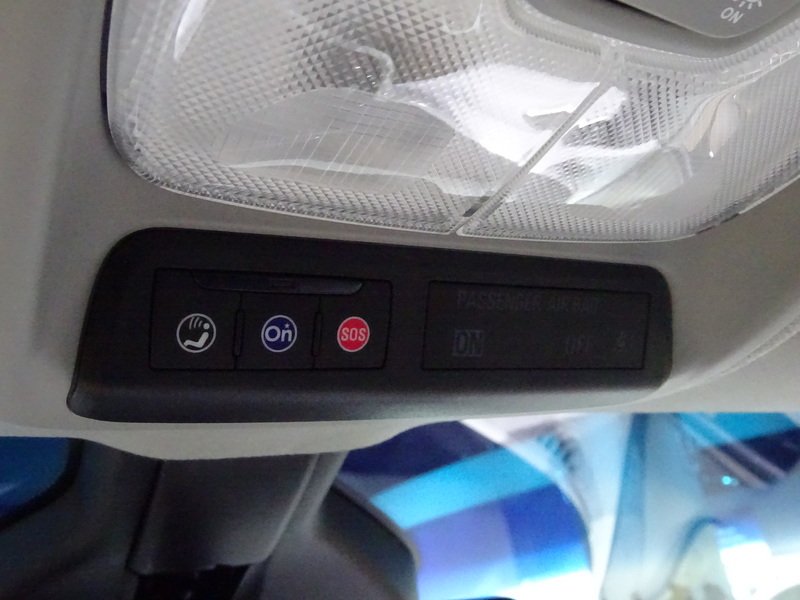 However, Eck noted that even nonsubscribers can hit the red button on an OnStar and receive emergency help. “We don’t leave any vehicle without the ability for emergency help,” he said. Eck also pointed out that OnStar is initially free under its current pricing model. Its crash assistance service is free for three months, and diagnostics and remote access are free for three years, according to GM. The basic crash detection plan, “Protection,” right now costs $19.99 a month. He said newer vehicles automatically come with OnStar, and General Motors easily has 7-10 million connected cars, SUVs and trucks on the road today, according to Eck. “We have a great population of customers” with the technology, Eck said. 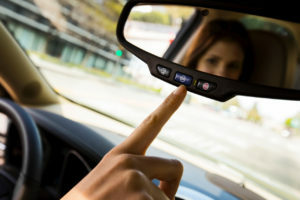 OnStar projected in 2017 that it had 11 million subscribers combined in North America, Europe, China and South America. Asked what consumer marketing would occur besides OnStar, Eck said he couldn’t report more at this time. The OEM won’t provide physical signage to shops, in part because its plan to actively monitor key performance indicators — including metrics focused on repair quality — might lead to the repairer’s certification clout fluctuating. For example, if a shop loses a tech qualified to make certain repairs, their score might fall and make it unlikely that GM will recommend the shop to customers until that position is filled. “It’s not that were kicking you out of the program,” Eck said. A certified collision repair program has “teeth” when auto body shops know scoring is dynamic, Eck said. Signage also can carry an expensive cost “we’d rather put elsewhere,” Eck said. He said the OEM had received feedback that it wasn’t the top thing shops needed anyway. However, repairers will receive digital assets so they might still market themselves as a certified GM repairer, according to Eck. Not all of GM’s vision might not be in place on Day One, according to Eck. But it’ll get there, he said. General Motors’ KPIs will include deterrents to shops putting salvage structural parts like quarter panels on vehicles, according to Eck. We put this question to Eck, who acknowledged the stickiness of such a scenario and that some shops might have difficulties being part of a DRP and a GM-certified repairer. He said he’d talked to many insurers about direct repair programs (which can grade shops based on alternative parts usage) and OEM certification programs, and he welcomed the opportunity to talk to insurers in the future. “We’re concerned about our customers and the repair of their vehicle,” he said. Eck said that while he understood that policies might dictate certain parts, General Motors educating customers about the complexity of their vehicles might give them the information to get it fixed properly. “We’re out to fix our vehicles correctly,” Eck said.